Taiwan has become one of Asia’s top destinations in the past years. Travelers delight on its many national parks, lush mountains, and unspoiled islands, as it truly lives up to its former name, “Formosa” which literally translates to beautiful. Taiwan is definitely an interesting and one-of-a-kind destination of choice whether you are an amateur or a seasoned traveler. However, if you are planning to go for a few weeks or up to one month, check out this one month Taiwan itinerary. The tourism in Taiwan greatly contributes to the country’s economy, with tens of millions of foreign visitors from all over the world each year. From the capital city of Taipei to the mountainous area of Chiayi, visitors are drawn to the beauty uniqueness of this beautiful little island. You can also check out this article about fun things to do in Taipei. Here are a few reasons why you should see Taiwan and when is the best time to do it. Except for a number of typhoons and thunderstorms from June to October, the weather in most parts of Taiwan is one of its enticing features. Taiwan’s climate is considered as humid subtropical, which means that it has distinctly hot and humid summers with mild winters. Just like most countries in the East and Southeast Asia, summers in Taiwan are quite long, typically ranging from June until August. Most travelers flock to the country on April where the spring colors are at its most beautiful. The beaches can be crowded because thunderstorms are almost non-existent during this time of the year. If you want to explore other parts of Taiwan, go on and check the things you can do for a day trip in Keelung. However, since April is quite the peak of foreign visitors especially from neighboring Asian countries, it may be a little more difficult to book your flights and accommodation. Book your hotel in Taipei as soon as possible because it gets full book very fast. Thus, some tourists also prefer visiting the country in November, where the stormy season has passed, and the weather is a perfect blend of comfortable and cool. This month has comfortably warm sunny days and just the right amount of cool nights. Also, flights are typically easier to book during this time and usually cheaper, too. In addition, check out some interesting facts and things about Taiwan. Taiwan’s culture is quite interesting. The country is practically a pool of various ethnic groups and tribes that have strong traditional customs. Majority of Taiwan is very religious, thus they pay much homage to the exquisite temples in the country. As a visitor, you will surely come across an eye-catching temple of worship at least once, and while it can be intimidating with its delicate and extravagant exterior, the locals can surely make you feel welcome to see and experience part of their heritage. Taiwan also boasts of its national museums, exhibiting essential portions of their culture and history. Tourists are also attracted to their colorful festivals, such as the Lantern Festival in January, the Dragon Boat Festival in June, and the International Balloon Festival in July. 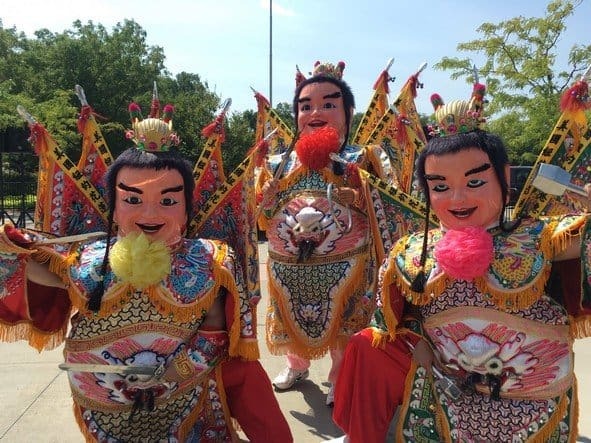 Taiwanese communities in different areas of the world also commemorate the country’s heritage and culture through different activities dedicated to Taiwanese residents. 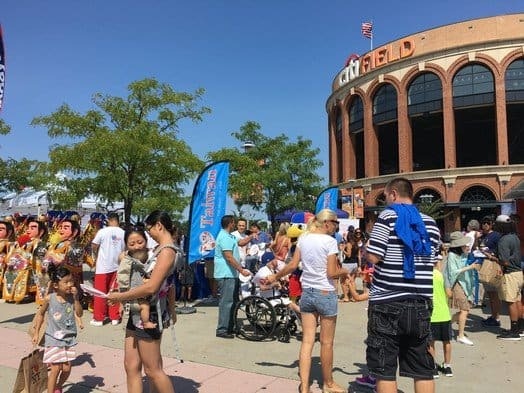 In New York, USA, for example, they hold the Annual Taiwan Heritage Day with the New York Mets and the Taiwan Tourism Bureau as hosts. The celebration is typically week-long. 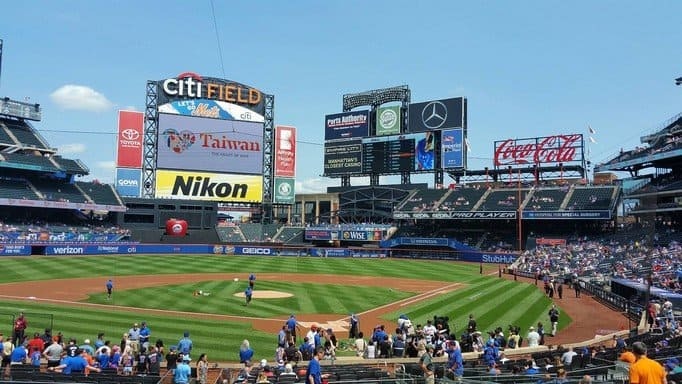 The recently concluded Taiwan Day this year had the match between the Mets and the Miami Marlins at the Citi Fields as the main highlight of the event. 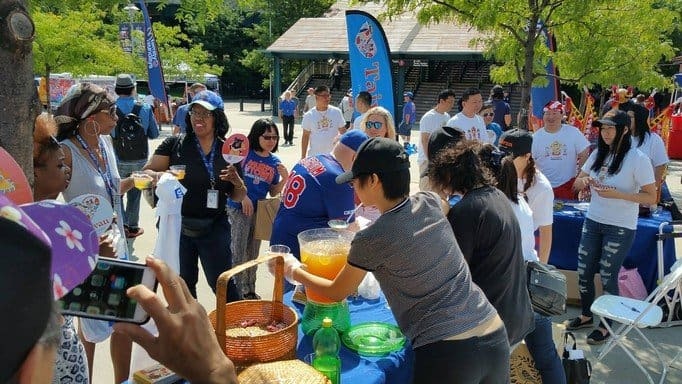 Another exciting and entertaining focus of this year’s Taiwan Day was the Take Off to Taiwan Sweepstakes hosted also by the Taiwan Tourism Bureau and the SNY. The winners, which will be chosen on September 8, 2017, will receive a 5-day, 4-night trip to Taiwan for two. Lots of attendees also enjoyed traditional Taiwanese performances at the Mets Plaza during this year’s Taiwan Heritage Day and were sponsored a free promotional t-shirt care of the Taiwan Tourism Bureau. Undoubtedly, Taiwan’s history and culture are still massively recognized today. RELATED POST: First time in Taiwan? Here’s a guide! Probably the best thing about Taiwan is that whatever your interest is, the country has certainly something for you. If you love the greens and the mountains, Taiwan boasts of its picturesque landscape. Hikers also love the country’s hiking terrains. It has three famous mountains, the Jade Mountain, which is the highest in the country, the Snow Mountain, and the Hehuanshan. The Hehuanshan is quite popular for beginners, as it is very accessible and offers a majestic view out of its 3,422 m height. If you love bumming on the beach, you will most probably enjoy Kenting and its long stretch of blue and calm waters. Fulong, Dawan, and Laomei beaches are also popular among tourists. If you’re not in for outdoorsy stuff like the mountains and the beaches, maybe shopping or food tripping is for you. The best part is Taiwan has the best of both. Learning to love Taiwan in all its uniqueness and charm is so easy for travelers. It has a little bit of everything to satisfy your itchy feet and whatever it is that interests you. It offers so much that you discover new things about the country every single time. It might be a tiny island but its beauty definitely captivates you.